Michael Gove worked for David Cameron under the successive coalition and Conservative-majority governments, serving as the Secretary of State for Education from 2010-14 and then as the Secretary of State for Justice from 2015-16. He was first elected as the MP for Surrey Heath in 2005 and took a leading role in orchestrating Brexit, working as the co-convenor of the Vote Leave campaign committee. 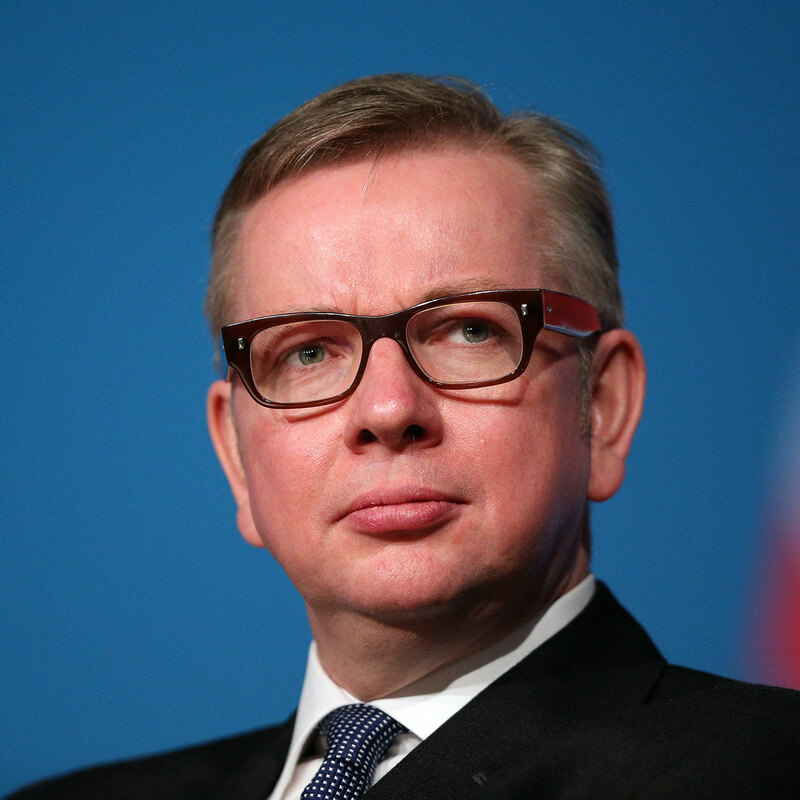 Gove was dismissed from government after his unsuccessful leadership bid and has since helped to found Change Britain and begun serving as Vice Chair of the Select Committee for Exiting the European Union. He has also returned to his weekly column in The Times, where he conducted Donald Trump’s first post-election interview.